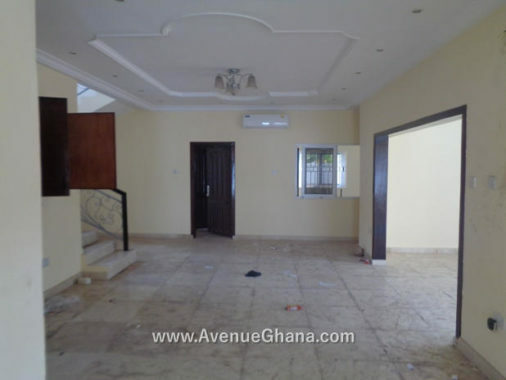 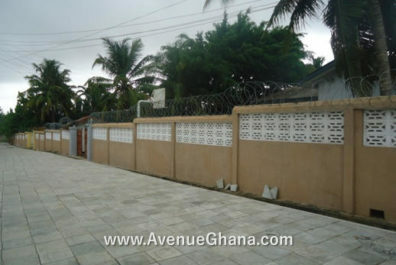 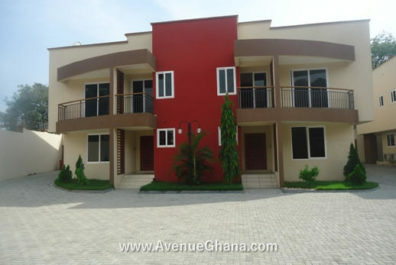 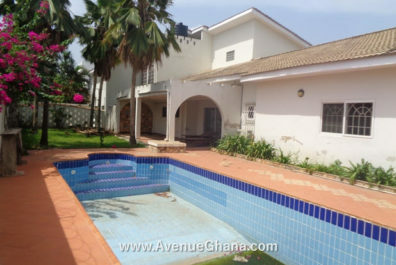 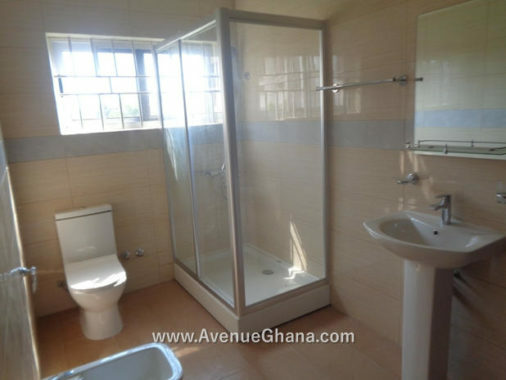 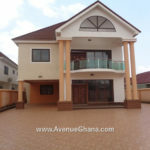 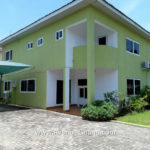 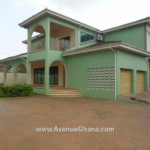 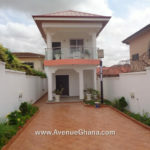 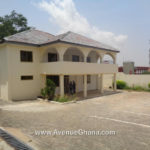 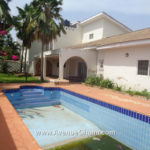 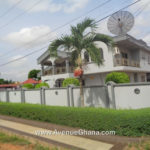 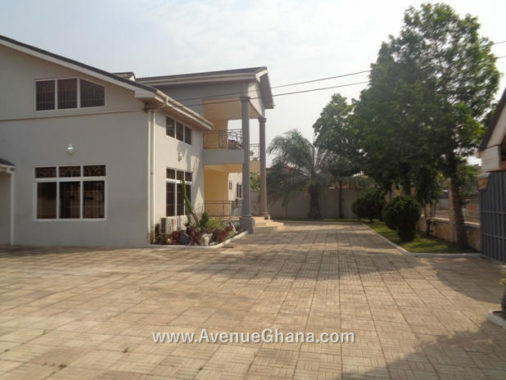 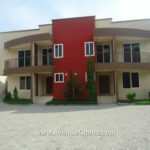 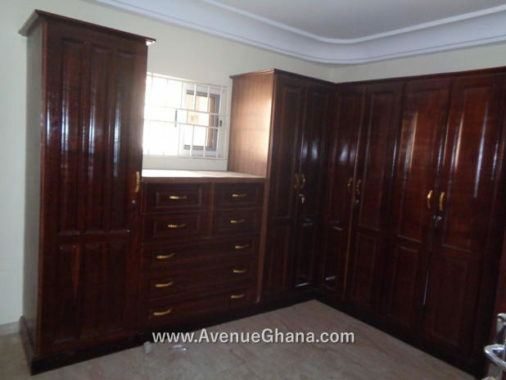 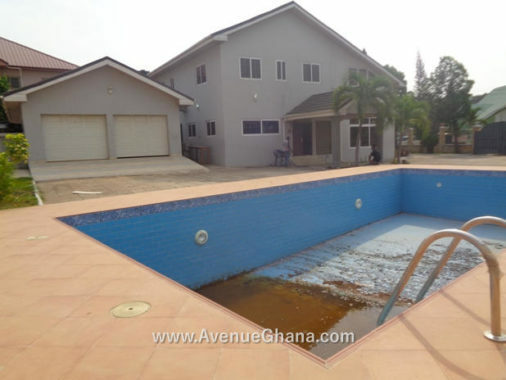 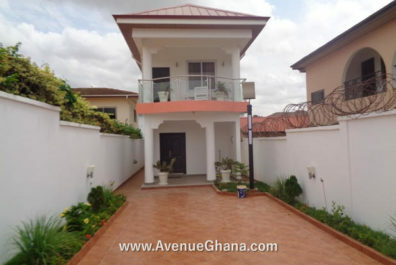 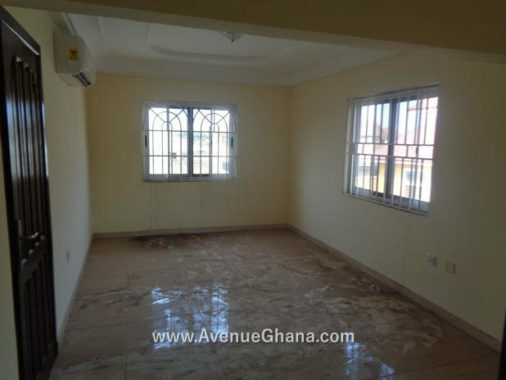 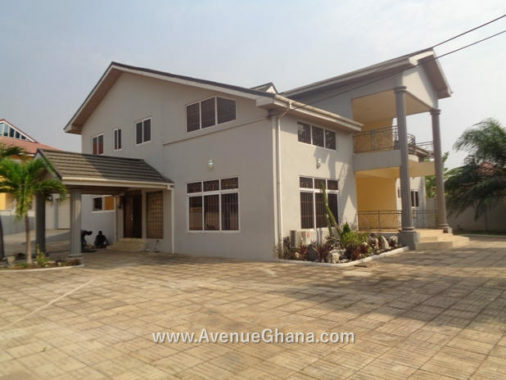 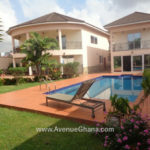 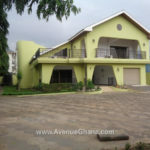 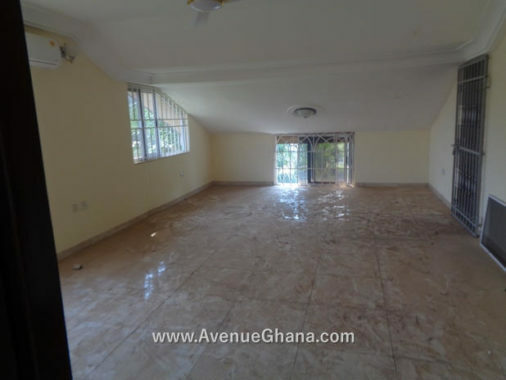 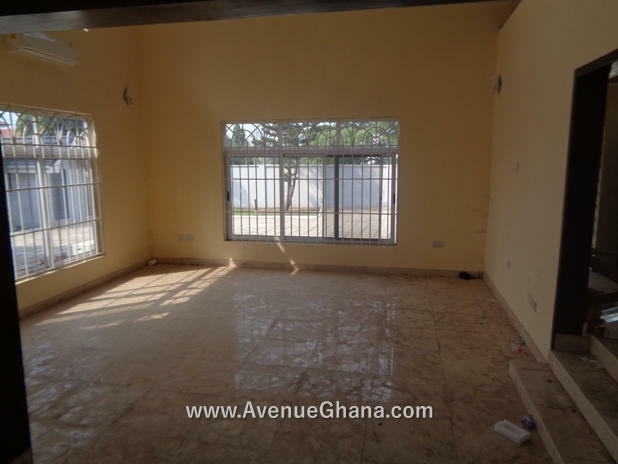 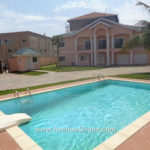 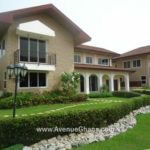 Executive 5 (five) bedroom house with swimming pool for rent in East Legon off Adjiringanor Road, Accra. The house has 2 bedroom outhouse. 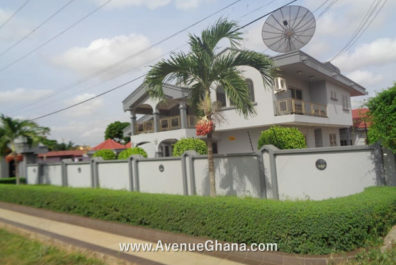 It also has internet and DStv connection, two living areas, double garage, security post, spacious compound. Each room has A/C and wardrobe. 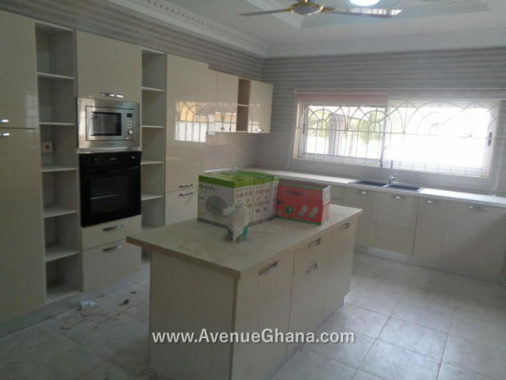 The kitchen is partly furnished with cooker and microwave.